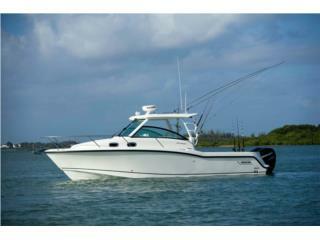 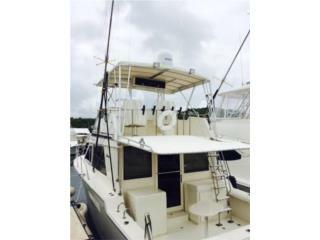 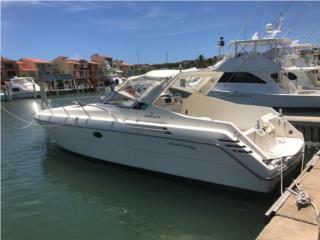 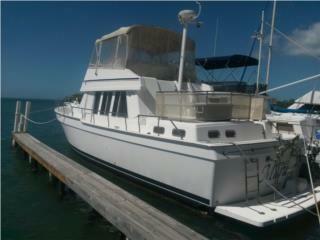 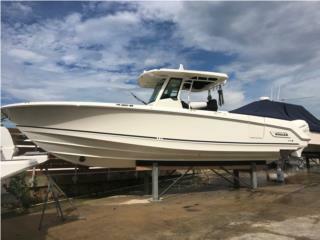 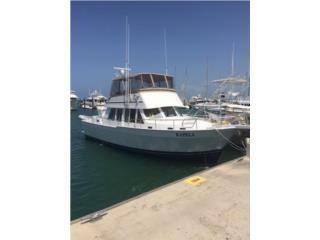 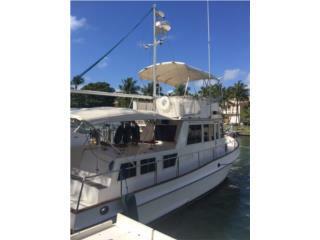 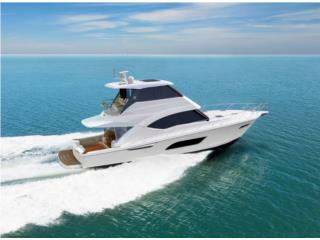 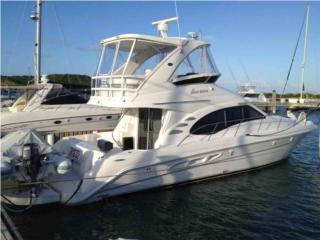 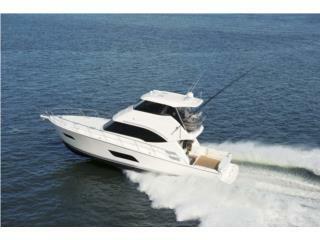 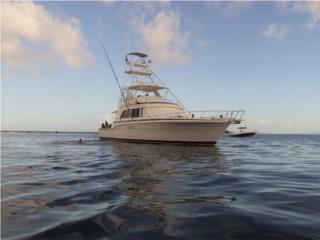 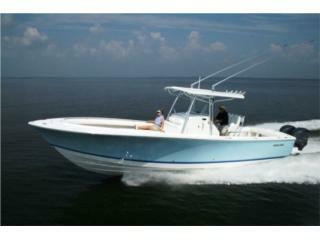 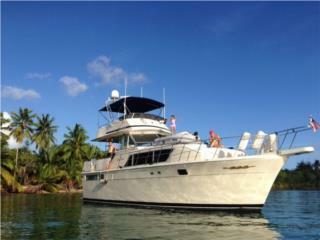 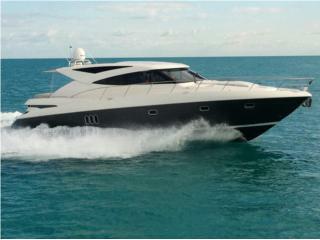 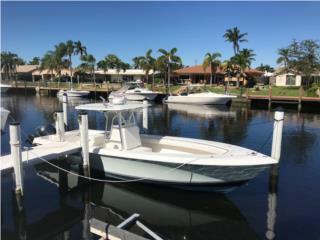 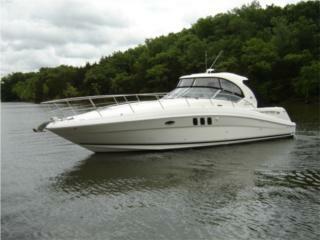 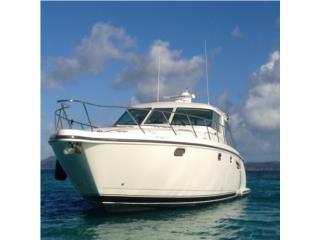 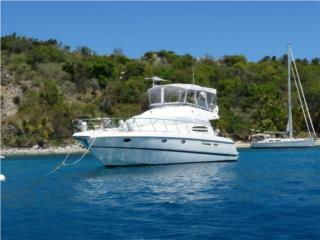 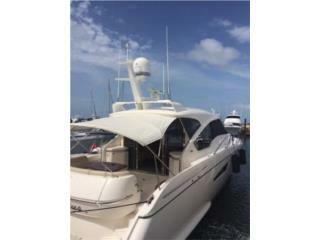 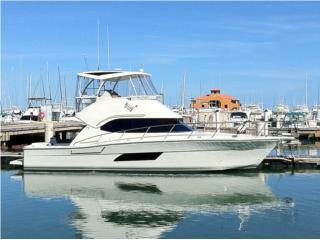 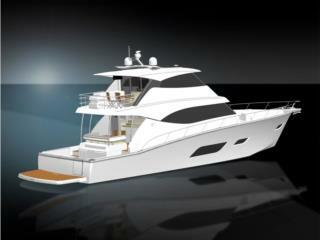 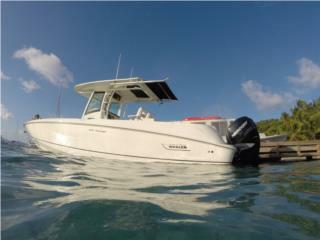 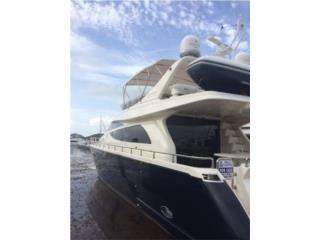 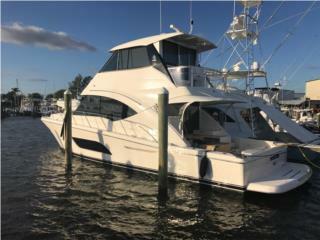 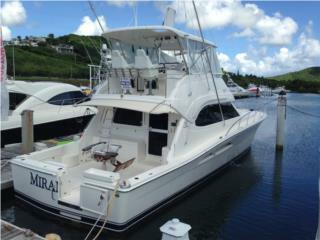 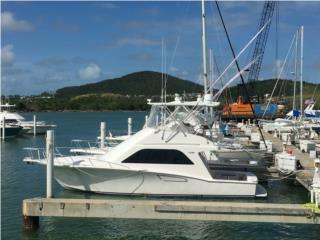 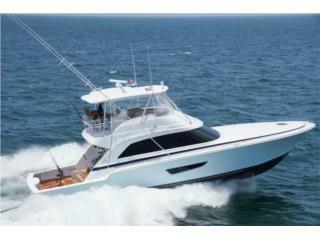 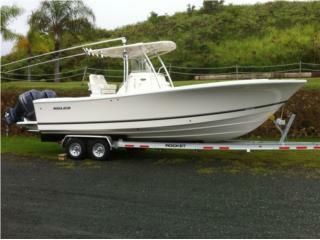 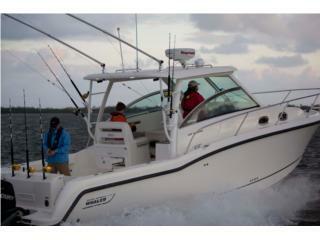 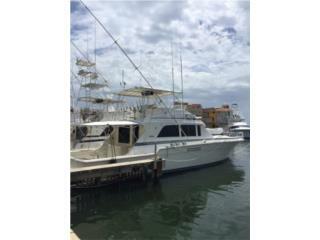 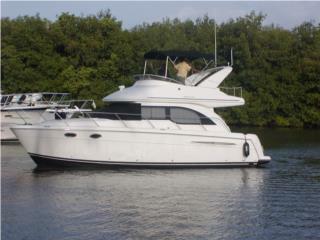 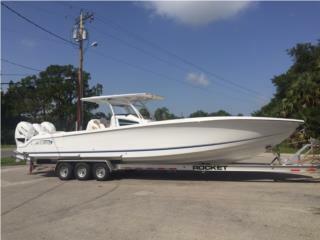 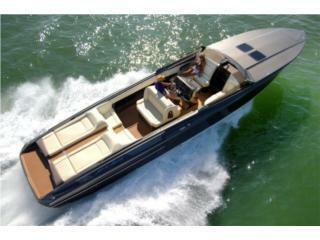 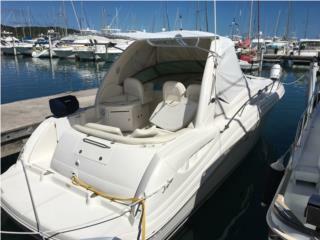 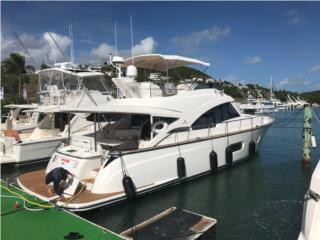 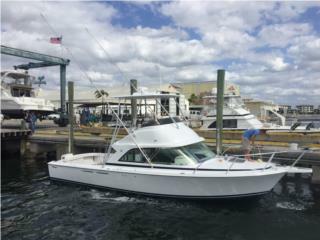 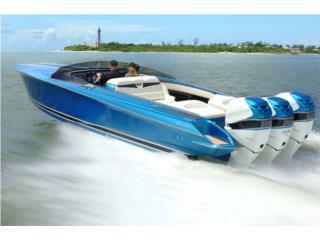 Bertram 67 Convertible MTU16V2000 Like New!!! 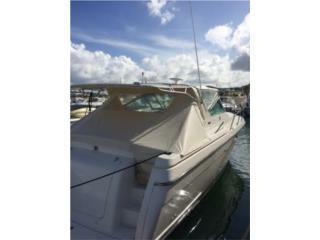 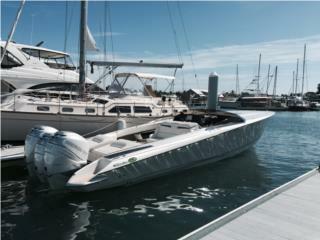 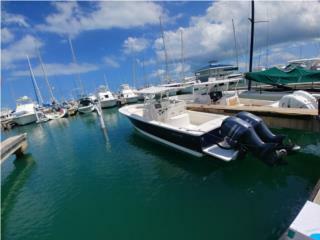 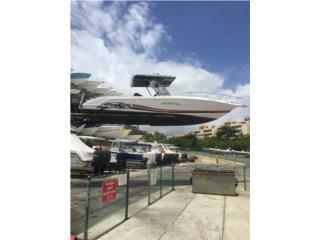 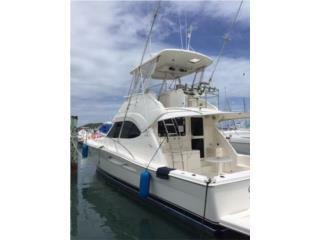 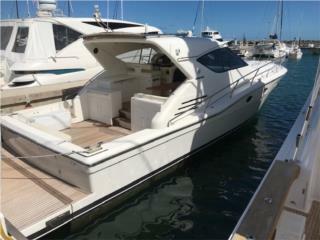 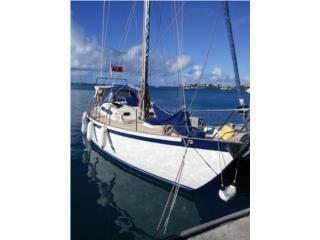 Fountaine Pajot Sail Saba 50 2016 Like New!!! 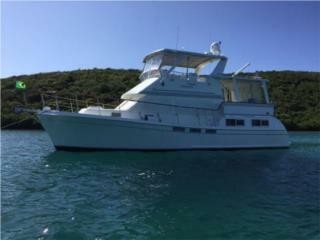 Tiara Express 35 1996 Nitida! 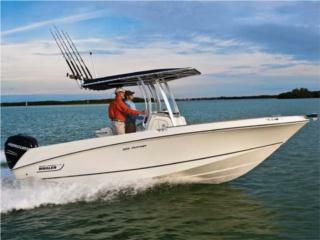 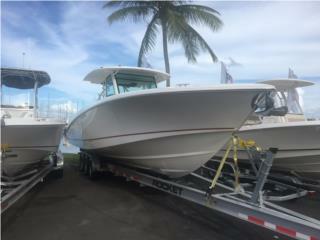 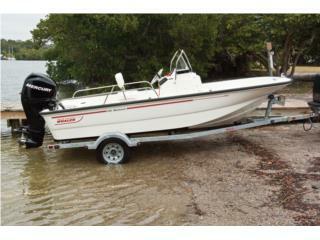 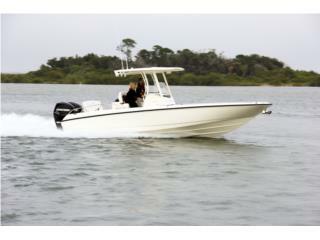 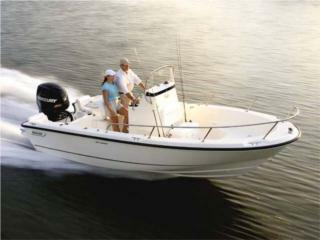 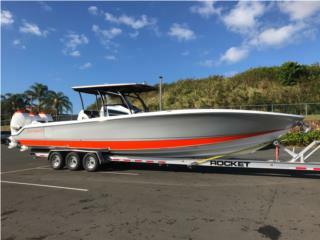 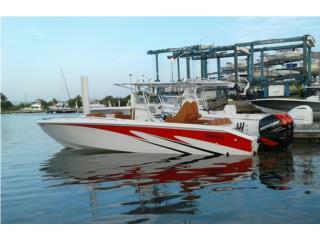 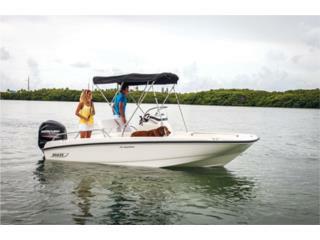 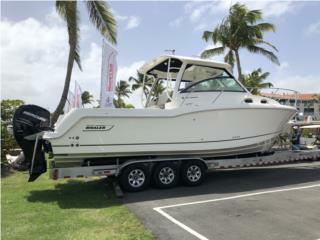 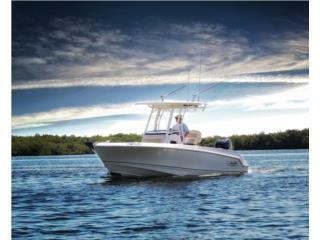 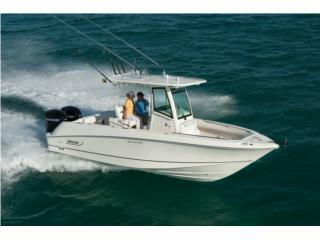 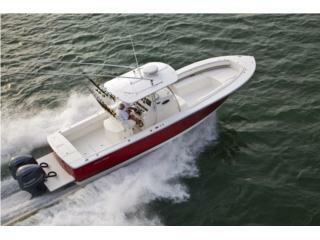 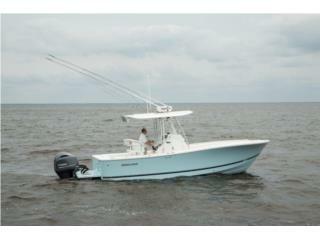 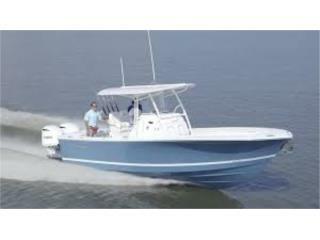 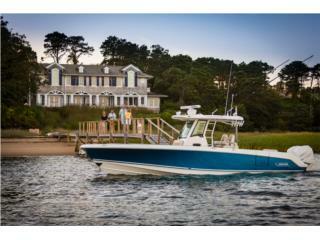 250 OUTRAGE BOSTON WHALER 2019!